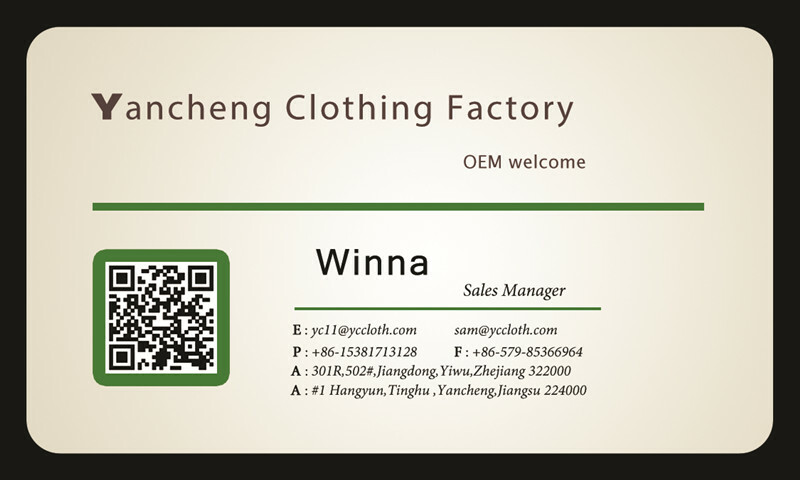 We are professional for clothing apparel, wecome to visit our factory. OEM brand is available.Best price with best service. We are professional for clothing apparel, wecome to visit our factory. OEM brand is available.Best price with best service.